About the Firm A leader in food and beverage facility design since 1960. Services Learn how our team of experts can support your next project. Careers Join our team of designers, architects and engineers. Contact Us Drop us a line and get the conversation started. In the construction business, the standard measures of success for a project are whether a job is completed on time, and on budget. That doesn’t seem like enough of a definition. It is also fairly unrealistic. We are building a plant to manufacture, produce, or distribute a product. In our case, a product for the food and beverage industry. So when I think of a successful project, I want to know that: the plant is performing as intended; the product is selling well; and the client is making money. A realistic measure of success, for me, might not come until months or years later, when I get a phone call from the client and hear the words, “we need to expand,” or “we need to build another facility…” Obviously, however, I’m a little biased." 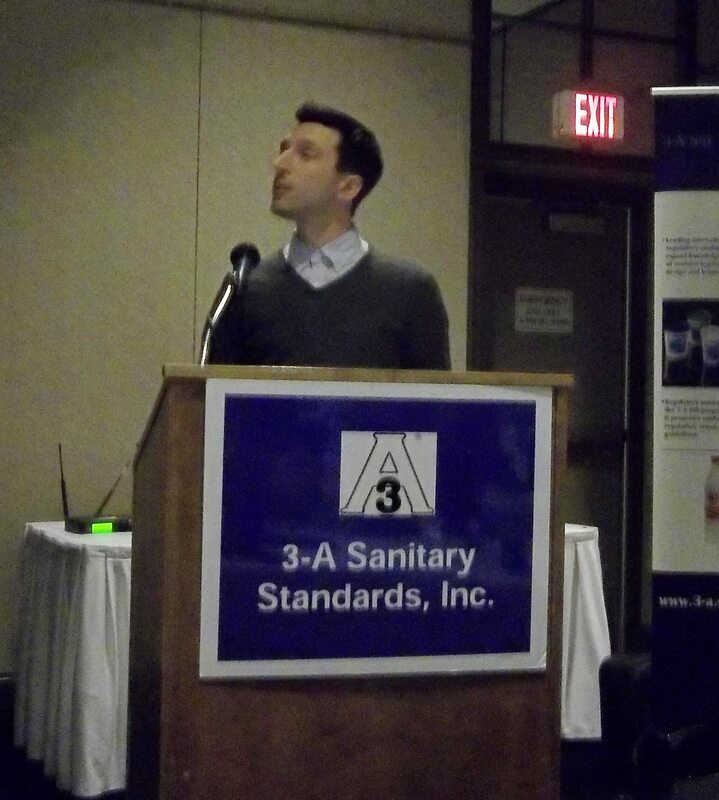 This past spring, Brad presented "Keys to a Successful Project" at the Annual Meeting and, before addressing the design challenges of balancing optimum layout efficiency with optimum hygiene considerations, he discussed the importance of choosing the right delivery method for a client's project. 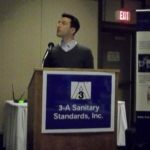 There is no "best" delivery method, explains Brad. Having worked on projects constructed using the traditional Design-Bid-Build process, Design-Build partnerships, and Design-Negotiate-Build systems, Brad has seen, first-hand, how different types of projects for different clients benefit from each of these delivery methods. "Starting with the best delivery method is an invaluable first step," he says. "It is as important a consideration as decisions on budget and construction." 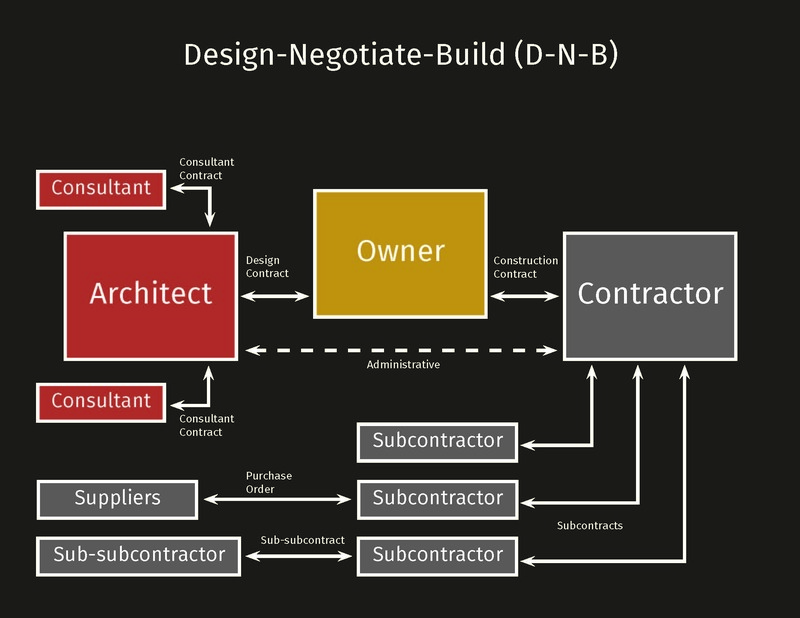 On a recent project, for example, a Design-Negotiate-Build delivery was best suited to the client's desire to choose a contractor based on experience and expertise in a very specialized area of construction. The relationship created an early collaboration among the client, EAB, and the contractor, that kept the project on schedule without sacrificing owner control over several key design decisions. 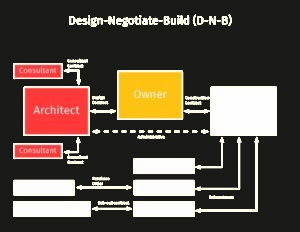 Quality and time were of paramount importance, and both were achieved to the client's satisfaction thanks in no small part to an early adoption of the D-N-B method. With more than five decades of experience designing facilities in the food and beverage industry, EAB has been a part of every delivery method imaginable, and has seen trends within the construction industry adapt to an ever-increasing amount of processing innovation and expansion. There are advantages and disadvantages to every method, but understanding the client's goals and weighing options at a project's onset allows for the best possible outcome.